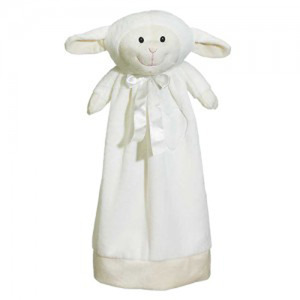 Embroider Blankey’s offer your customers the ability to give a gift that will be cherished for a lifetime. Size: 20" Color: Cream. Blankey Buddy, Lambton Lamb. Embroider Blankey’s offer your customers the ability to give a gift that will be cherished for a lifetime. Size: 20" Color: Cream. Blankey Buddy, Lambton Lamb. WH-HS Classic White 100% Linen 1.25" Hem Stitched Blank Hand Towel 14x22"